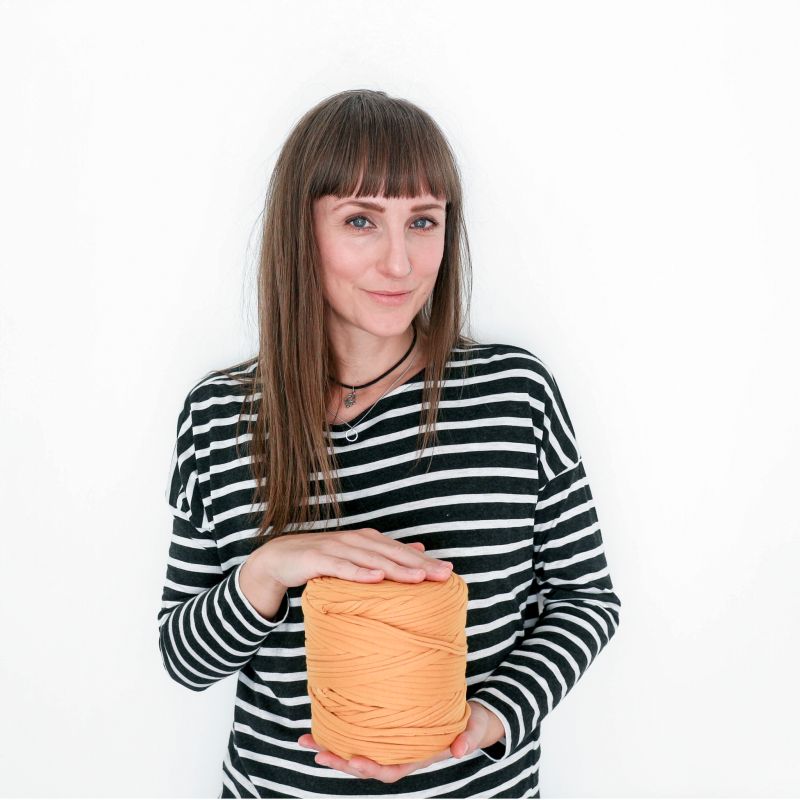 Last week, while I was freezing my socks off on the morning school run, I was convinced that summer was over; it had rained for about two weeks, the temperature had dropped and I’d dug out the hot water bottle. But then the weekend was beautiful, and now the weather app on my phone is just a little row of cheery sunshines – you all know by now that I live for the warmer months, so I’m looking forward to making the most of our extended summer with lovely light food and plenty of outdoors-iness. I grow loads of cut flowers every year in our garden (some more successful than others! ), and it’s the one thing I really miss in the winter. This year I’ve been cutting them and packing a few away in my old flower press, ready to put into double-sided frames (like these beautiful ones from Tigerlilly Quinn) or to make into cards and notelets for those almost-forgotten birthdays. If you’re looking for ways to press flowers, or inspiration for floral projects, I’ve got a whole Pinterest board dedicated to them – you can find it by clicking here. I really am a pretty lousy cook, but we try to at least eat as seasonally as possible and in the summer, I grow as much as I can in the garden. This year, the beans have really taken off and the runners especially just keep on giving… and giving…. and giving…. (I seem to just have an affinity with beans – my carrots are still only a couple of centimetres long, and my tomatoes are stubbornly refusing to ripen, arrghh!) 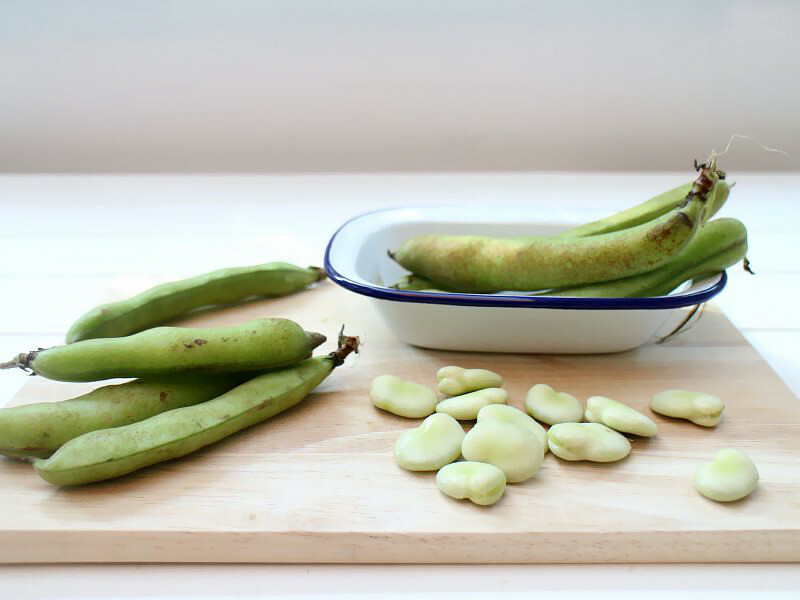 I’ve been looking up things to do with beans, and I’m looking forward to trying Hugh F-W’s broad bean hummus and mixing some of the runner beans into Asian style stir fries – perfect for late summer picnics and early outdoor dinners. Convinced we were going to finally head off camping this year (we didn’t, FYI), my husband bought me a longed-for Ghillie kettle for my birthday back in February, and it’s currently still sitting forlornly in its box under my desk. I’m determined that it’s going to be used at least once this year (even if it means holding an umbrella over it in the pouring rain), so we’re hoping to get out for some evenings on the beach before it starts getting dark at 4pm – we’re thinking plenty of blankets, cosy jumpers and hot tea to keep the chill off. I’ve never been to an outdoor film, but it was something I really wanted to do this summer, and luckily it’s not too late yet. The Luna Cinema runs until early October in magnificent venues (think castles, abbeys, parks and piers), while the Rooftop Film Club is based in four locations in London, and shows a mixture of classic, cult and new release movies. Both have amazing food and drink options, including BBQ snacks, cocktails and traditional cinema food to pick and choose from – worth it for those alone! I think smells are one of the best way to create a reminder of a time or season, and candles are so good at doing this; cut grass is one of my favourite summer smells, but I’ve not found a candle that manages to replicate it(! ), so I’ve been using my Wild Damson wild fig and cardamom candle to death – it’s so light and fruity, and seems to go perfectly with a good book and long evening shadows. My second favourite is Jo Malone lime, basil and mandarin, and I’ve recently added the Dyptique Figuier candle to the list, after I read that it ‘encapsulates the essence of summer’ – you can’t ask for more than that! Next Post the great kitchen saga…. continued….